Renmin University of China is a research-oriented comprehensive university focusing on humanities and social sciencesIt is directly under the Ministry of Education of China andis jointly financed and supported by China’s Ministry of Education and the Beijing Municipal government. 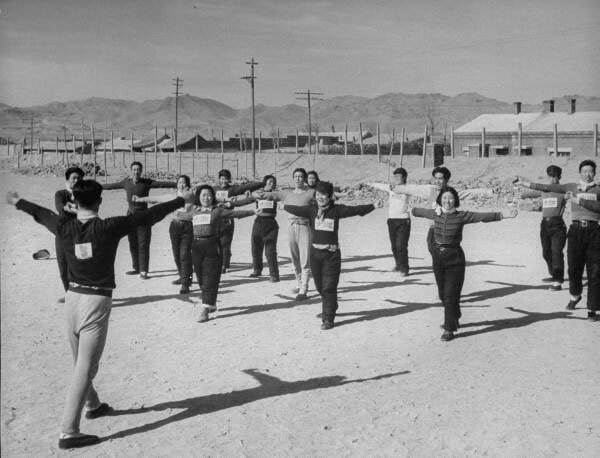 It can be traced back to Shanbei Public School, founded in 1937 in the midst of Anti-Japanese War. 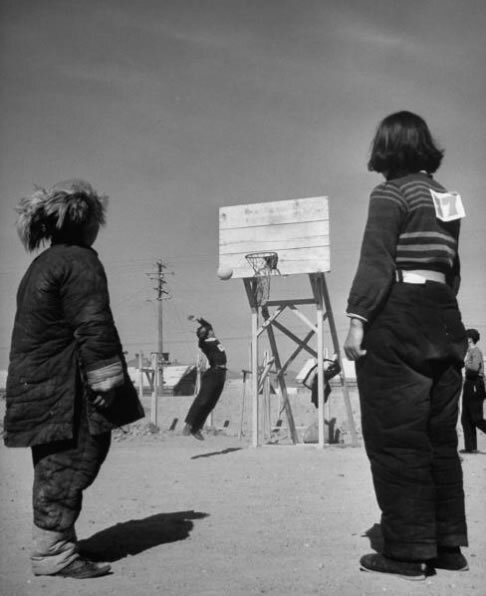 Later it became the North China United University, and then North China University. 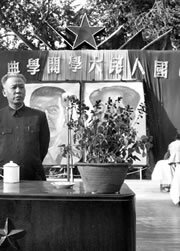 On December 16th, 1949, advised by the Political Bureau of the Central Committee of the Communist Party of China (CPC), the 11thAdministrative Meeting of the National Administration Council passed “The Resolution on the Establishment of Renmin University of China”. 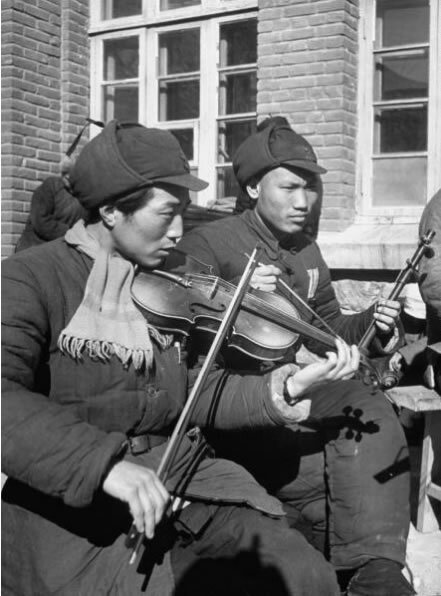 On October 3rd, 1950, the North China University was renamed as Renmin University of China. It was the first modern university founded by the People’s Republic of China. Eminent educationalists Prof. Wu Yuzhang, Prof. Cheng Fangwu, Prof. Yuan Baohua, Prof. Huang Da, Prof. Li Wenhai, Prof. Ji Baocheng and Prof. Chen Yulu were presidents of the university successively. The current President is Prof. Liu Wei. Dr. Jin Nuo is the incumbent Chairwoman of the University Council. 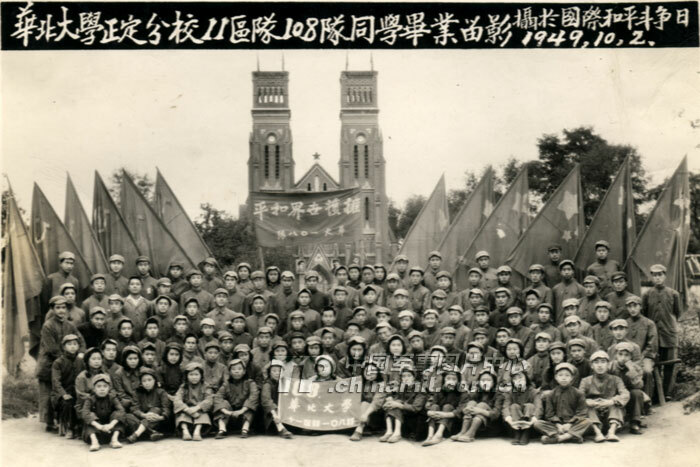 After the July 7 incident of1937, the CPC Central Committee decided at the end of July to establish Shanbei Public School to bring up hundreds of thousands of revolutionary comrades to meet the needs of the Anti-Japanese War. 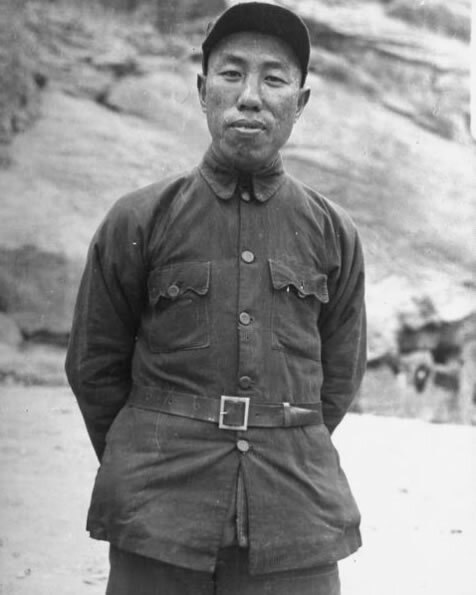 In August, 1937, Cheng Fangwu was appointed as the principal and party secretary of Shanbei Public School. Affiliated to the Organization Department and Publicity Department of the CPC Central Committee, Shanbei Public School practiced the Principal Accountability System under the leadership of the Party and the Youth League. 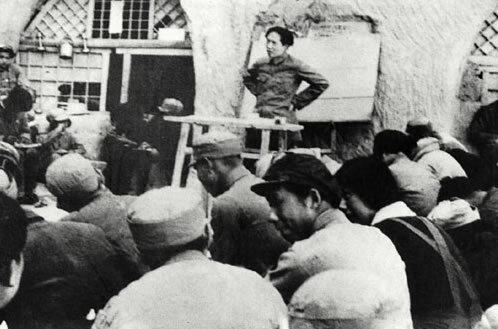 During two years of operation, it educated more than 6000 students and absorbed more than 3000 young people into the Communist Party of China.